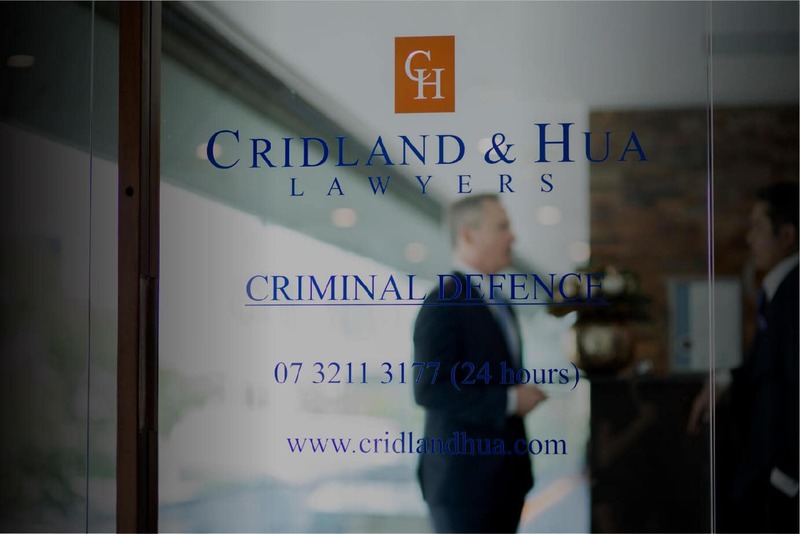 Cridland & Hua Lawyers is a boutique Brisbane-based practice specialising exclusively in criminal and quasi-criminal law. 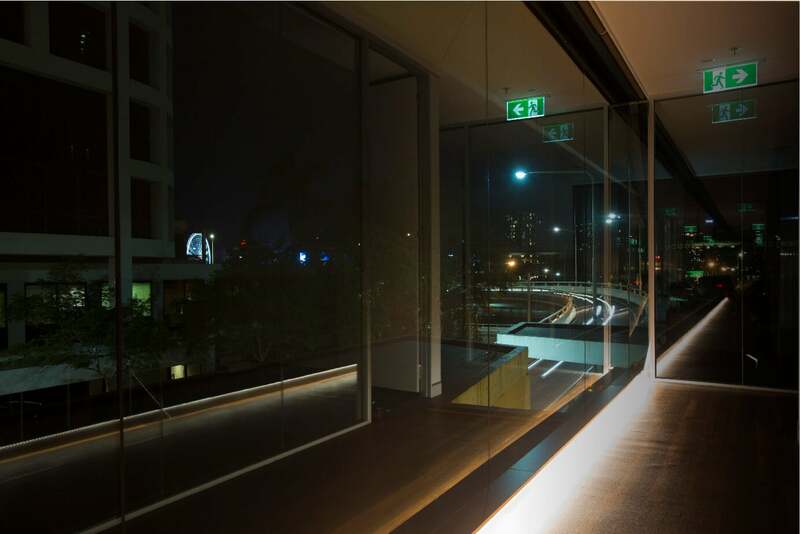 With dedicated offices in Brisbane and Inala, Cridland & Hua handles the entire gamut of criminal matters, including drug, violence, property and sexual offences, as well as all traffic matters, such as drink, drug and unlicensed driving. Our practice has a reputation for successfully managing high-level drug trafficking and drug importation matters and we have appeared in drug-related matters involving some of the most complicated and protracted national and international multi-agency police investigations ever conducted in Australia. The lawyers of Cridland & Hua have extensive experience in handling these matters from the very beginning, from the time a person becomes the subject of police attention, and, depending upon which way their matter unfurls, through the bail, committal, pre-trial, trial, sentencing and appeal stages. 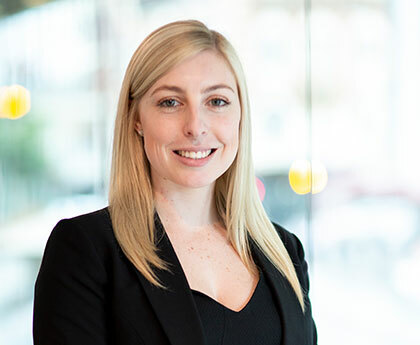 Because of the unpredictable nature of the field within which we specialise we know that we must be available to our clients and those who seek our representation 24 hours a day, 365 days a year. 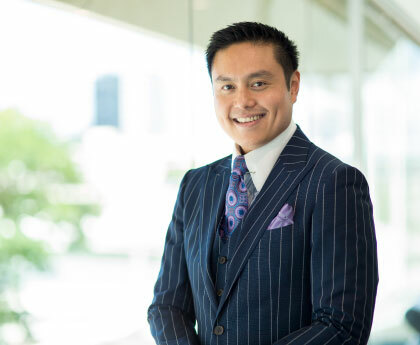 We work closely with Queensland’s leading barristers, including Queen’s Counsel where the complexity and seriousness of the matter warrants, as well as forensic experts in the medical, financial and scientific fields to provide seamless representation to our clients that is of the highest calibre. We strive to maintain the privacy of our clients and it is for this reason that, unless the unusual nature of the matter necessitates and our client expressly instructs, we avoid giving media interviews or otherwise attempt to leverage our clients’ publicity for our own benefit. At Cridland & Hua we believe in performance, not promises; service, not selling; and action, not advertising.